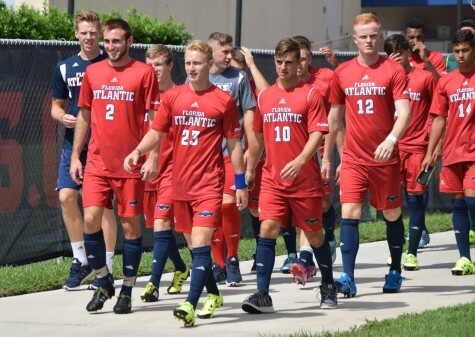 FAU men’s soccer defeated ASA Miami 3-1 last night, earning a third win in its last four games. 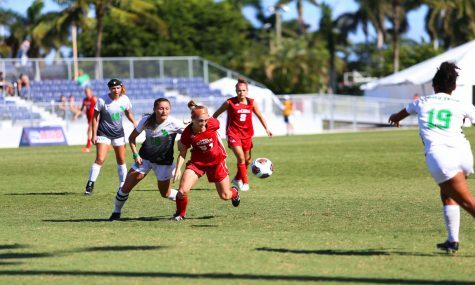 The Owls took control of possession quickly in the first few minutes, establishing an attacking presence over the Silver Storm. 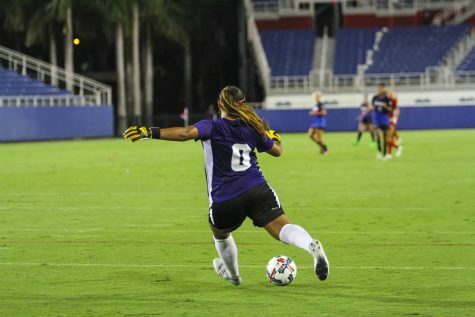 Early on in the matchup, ASA Miami gave up a free kick to the Owls, which they were unable to capitalize on with a score. 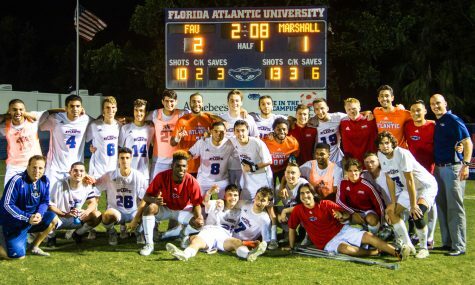 FAU broke through through soon after, forward Gonzalo Pena Barrasus scoring a goal in the 15th minute to give FAU a 1-0 lead. Just four minutes later, the Silver Storm would even the game with a score of its own. Later in the first half, the Owls couldn’t find the net despite multiple close attempts on goal, putting the ball just wide. With just seconds remaining in the first half, Alonso Coello Camarerro launched a corner kick to the middle of the box to Adam O’Sullivan, who headed the ball on goal to give FAU a 2-1 lead heading into the half. 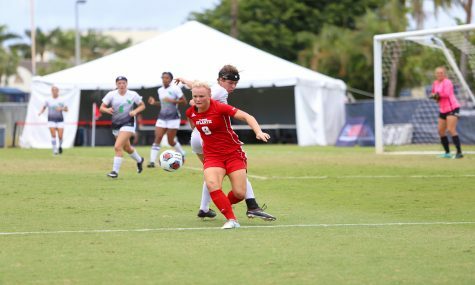 The Owls dominant possession of the ball carried into the second half, where they had multiple scoring opportunities out of the break but couldn’t capitalize. 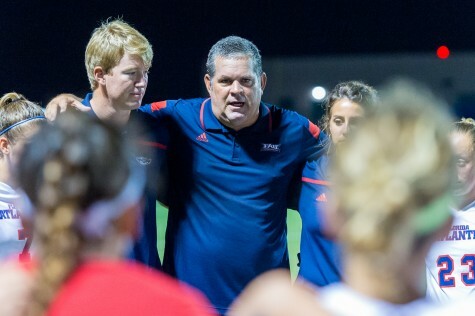 Following an illegal takedown in the box, Owls forward Alberto Escobedo was awarded a penalty kick, which he subsequently converted on to give the Owls a 3-1 lead. 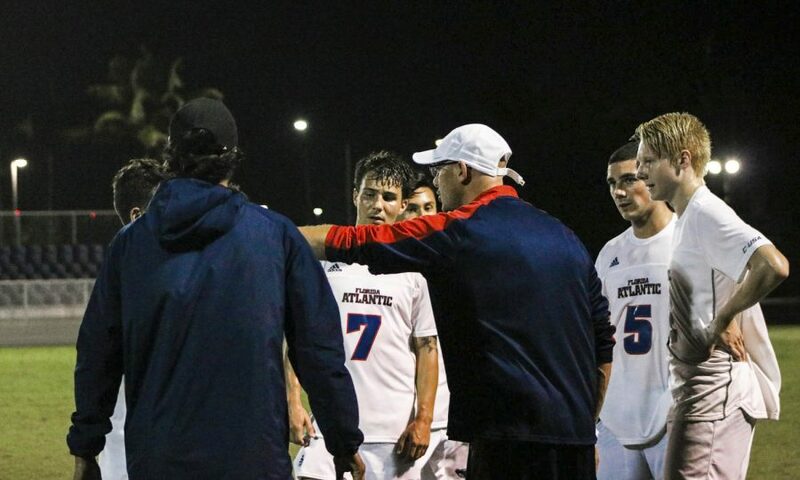 The Owls offensive attack was high-powered, their three goals on the night representing a season-high. 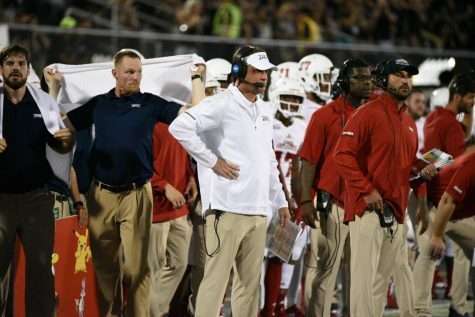 FAU hosts conference foe New Mexico on Saturday at 7 p.m.
Jill Bijolle is a contributing writer with the University Press. For information regarding this or other stories, email [email protected] or tweet her @jillbijolle.